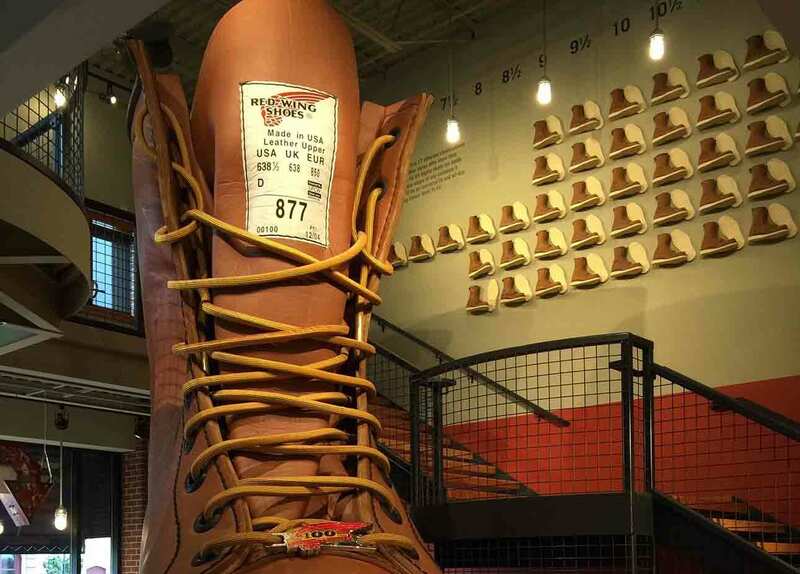 Red Wing Boots Sizing Guide: How Should They Fit? 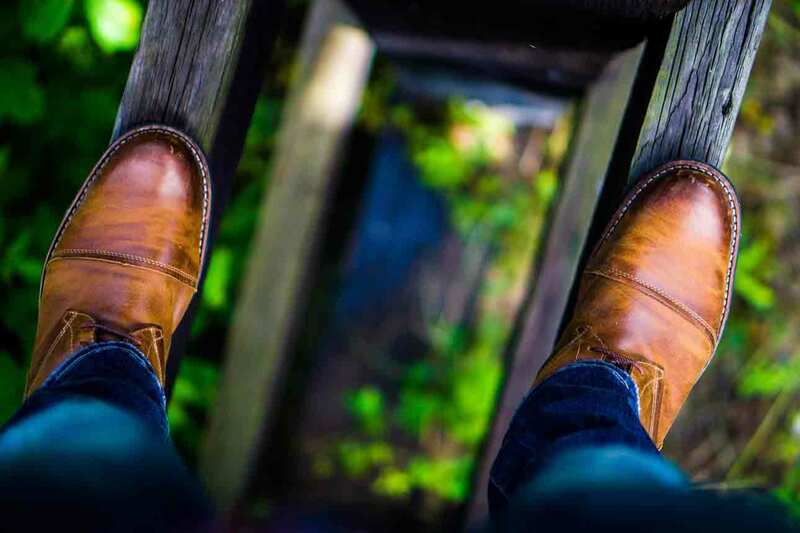 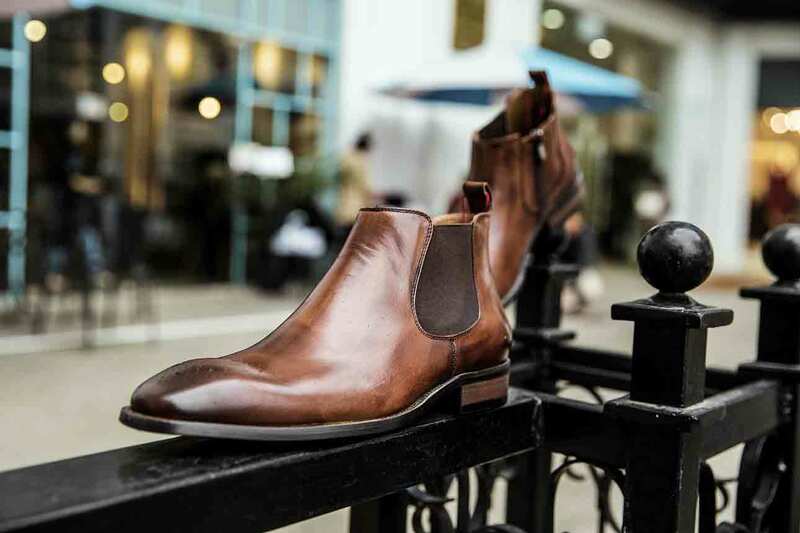 Read moreRed Wing Boots Sizing Guide: How Should They Fit? 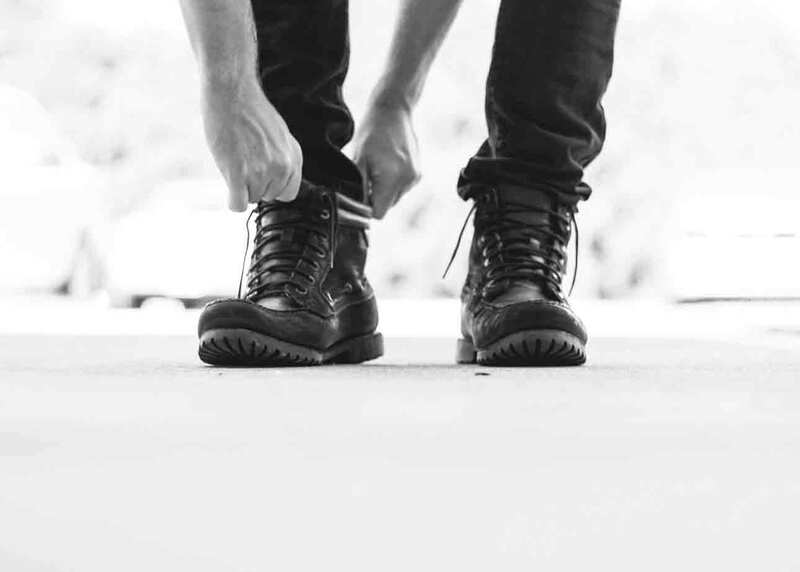 How Do Sorel Boots Fit? 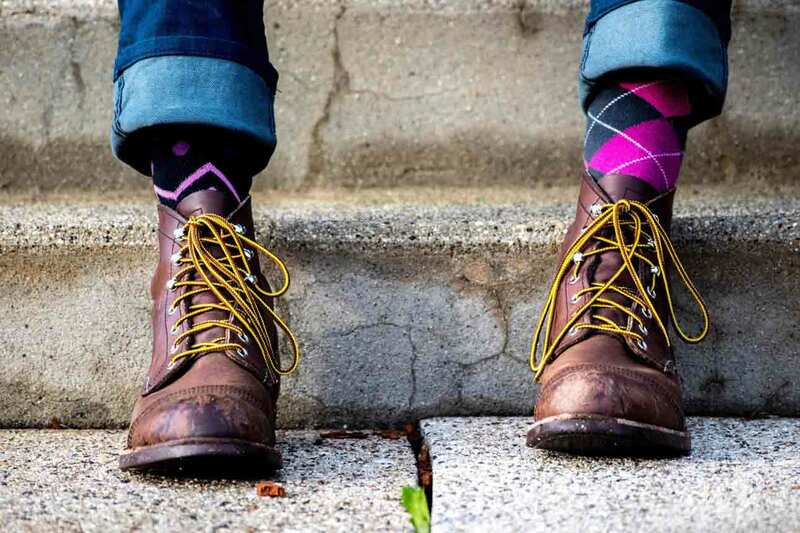 Stay Stylish in Snow Boots! 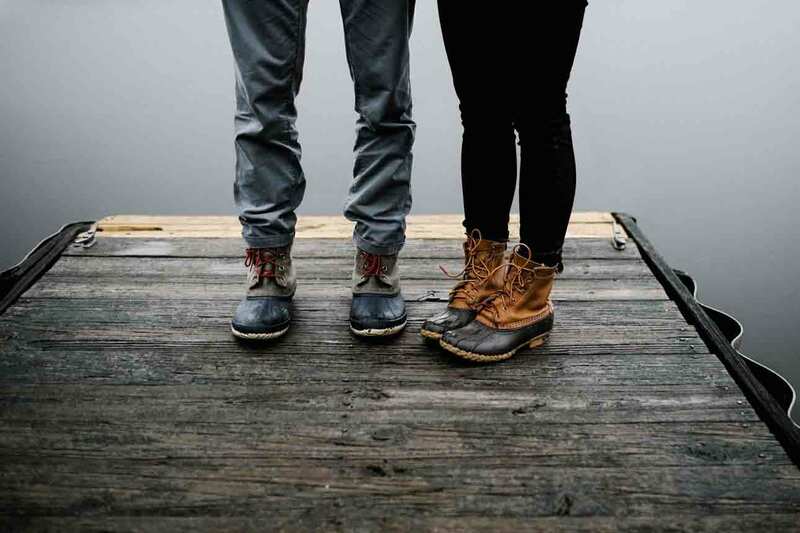 Read moreHow Do Sorel Boots Fit? 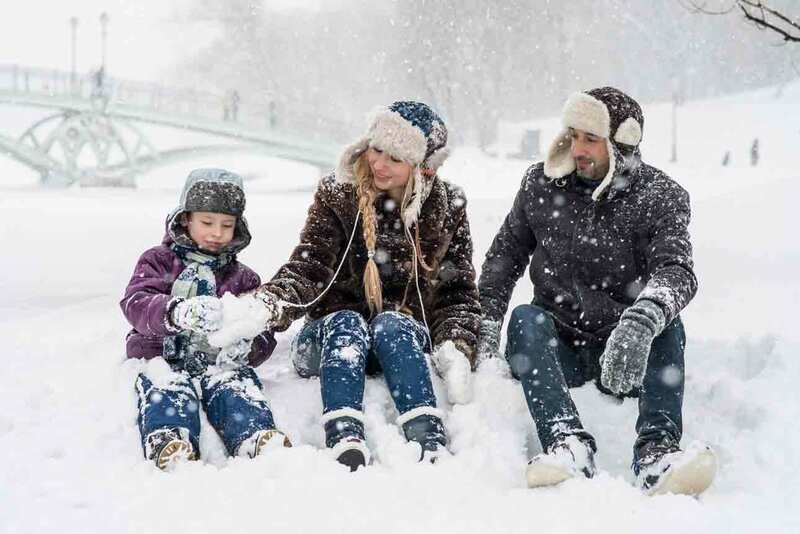 Stay Stylish in Snow Boots!